Our presented series of Pushal Saffron is enormously demanded in the market for their long-lasting nature and superior finish. We supply high quality Termes Pushali saffron of Iran. contact us for more information. We are offering a wide array of Pushali Saffron. It is the lowest quality saffron in comparison with the kashmiri and red saffron. Besides, 1 kg saffron is made using 102 kg saffron flowers. Our saffron can also be recognized by its stigma, which has 2-3 mm style. 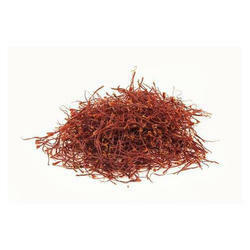 Pushali Saffron We are offering a wide array of Pushali Saffron. It is the lowest quality saffron in comparison with the kashmiri and red saffron. 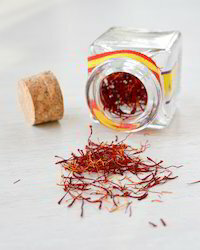 Besides, 1 kg saffron is made using 102 kg saffron flowers. Our saffron can also be recognized by its stigma, which has 2-3 mm style. Our reputed entity is engaged in supplying Pushali Saffron. Mataji Trading KESARWALA PVT. LIMITED.